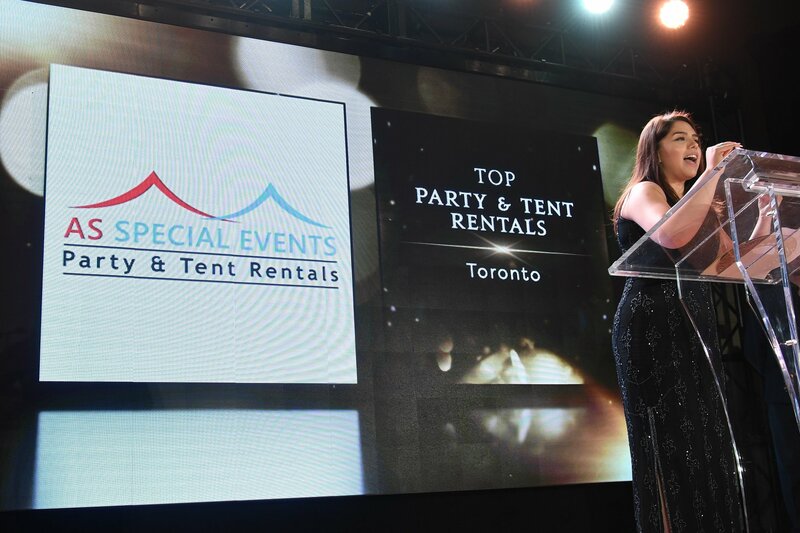 AS Special Events Party and Tent Rental is a full service party and tent rental Toronto company that can help design and plan all of your special events from conception to creation. Whether you need an elaborate reception planned for the coming wedding season or a small birthday party to make all the kids smile, we have the right supplies and the experienced design skills you need to plan and execute the perfect event. 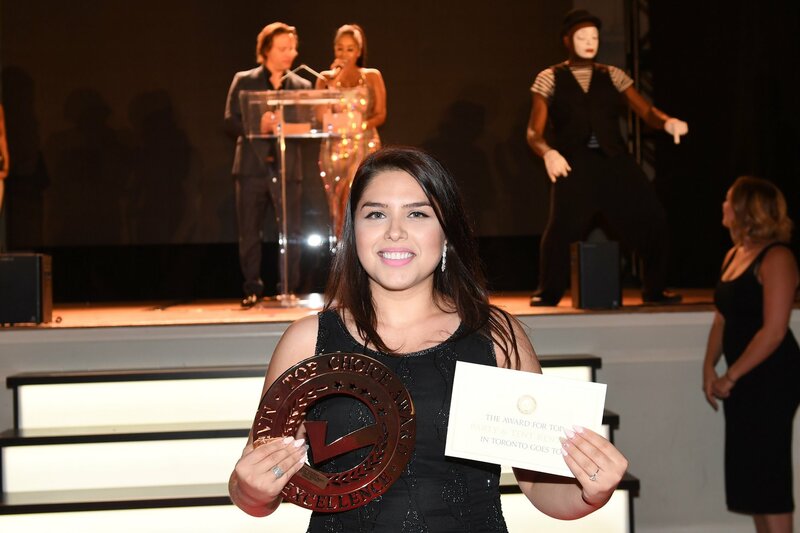 If you are looking for someone to help design and create a perfectly styled party for your next event, consider our expert assistance for party rental Toronto, party rental Mississauga, and for residents of the surrounding areas. Are you the owner of AS Special Events Party and Tent Rentals?